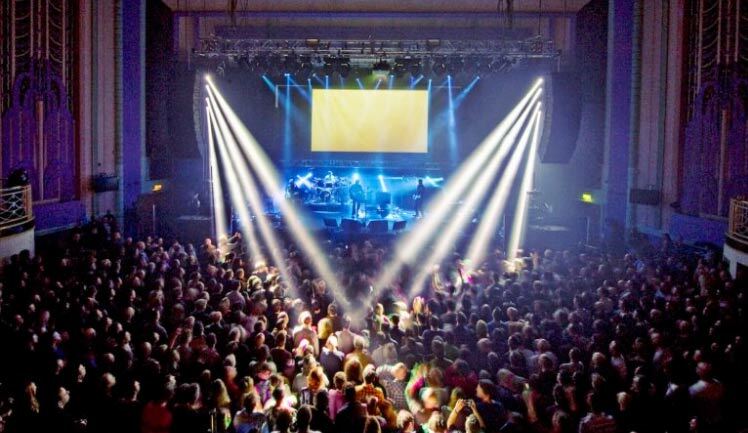 By rail: Troxy is 200 metres from Limehouse Station, which is on the C2C line from Fenchurch Street Station to Essex. When arriving at Limehouse leave via the Bekesbourne Street exit. DLR: You can pick up the DLR line from Bank (Central/Circle/Northern and Waterloo & City lines), Tower Hill (Circle/District Line) and Canary Wharf (Jubilee Line). Limehouse is only two stops (6 minutes) from these three stations. Oh, and we’re in Zone 2 if you’re getting a travelcard.